Well, better late than never. Snow lovers of all ages have been short-changed in recent months. 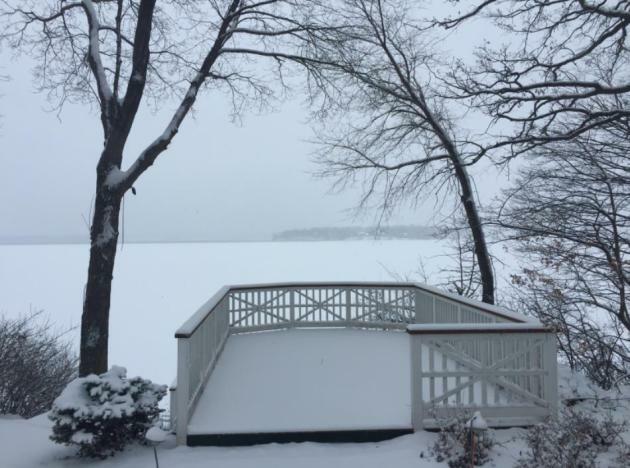 But weather patterns are conspiring to lift the spirits of beleaguered Minnesotans scanning the 7-Day in search of Serious Flakes. The persistence of the warm signal has been remarkable but - as inevitable as gravity - long nights and deep snows over Canada will send a jolt of cold air south of the border in time for the New Year. The arrival of this Saskatchewan Slap spins up a deep storm Monday, capable of tapping moisture from the Gulf of Mexico. Models are converging on a solution, and the normally-reliable ECMWF (the European model) prints out 5-10 inches of snow Monday night close to home. Nothing is definite (it never is) but you've been warned. 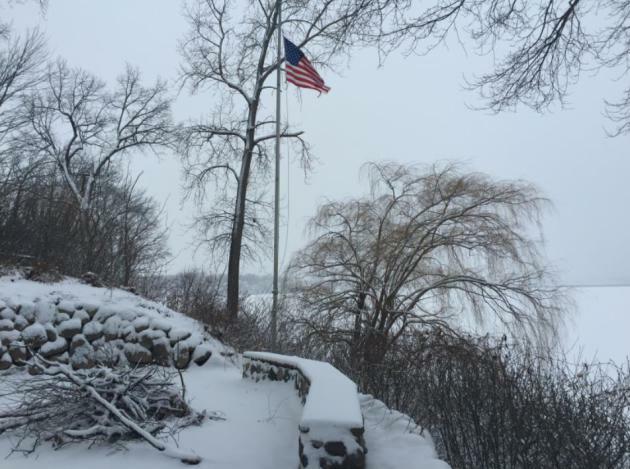 I'm predicting a Happy Numb Year with late week highs in the teens; the wind will make it feel like 0F. 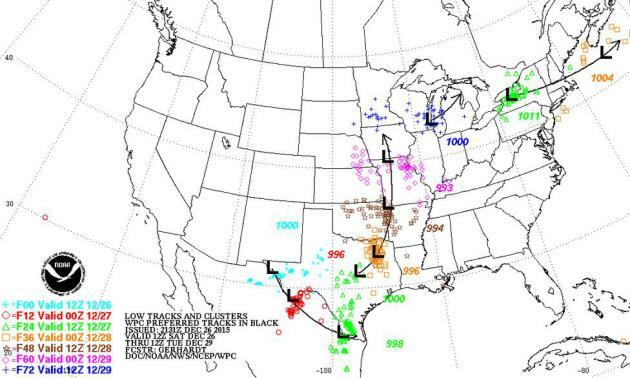 Record snows have closed ski resorts in the Pacific Northwest; floods and tornadoes in the south, 70s & 80s out east. It's been quiet here, but the pattern is shifting. The other shoe (boot) is about to drop. This is Minnesota. Let it snow! 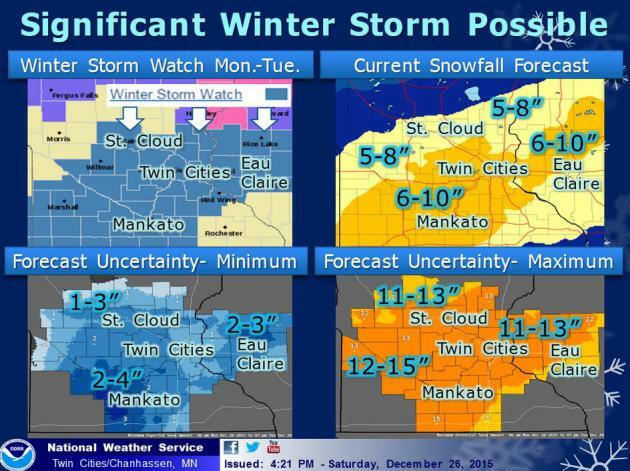 ANOTHER WINTER STORM TO IMPACT CENTRAL AND SOUTHERN MINNESOTA AND WEST CENTRAL WISCONSIN ON MONDAY INTO TUESDAY... A WINTER STORM WATCH HAS BEEN ISSUED FOR MUCH OF CENTRAL AND SOUTHERN MINNESOTA AND WEST CENTRAL WISCONSIN FROM MONDAY AFTERNOON INTO TUESDAY MORNING...GENERALLY ALONG AND SOUTH OF A LINE FROM ST CLOUD...TO RUSH CITY...TO LADYSMITH WISCONSIN. 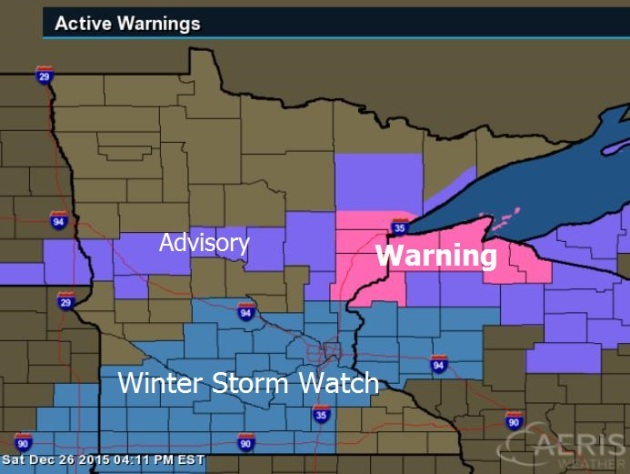 THIS INCLUDES THE TWIN CITIES METRO AREA...SOUTH TO INTERSTATE 90 AND THE IOWA BORDER. SNOWFALL ACCUMULATIONS OF 6 TO 10 INCHES APPEAR POSSIBLE IN THE WATCH AREA. CONFIDENCE IS INCREASING ON THE NEXT SIGNIFICANT SNOWFALL...SET TO IMPACT THE REGION EARLY IN THE UPCOMING WEEK. THE PROGGED SURFACE TRACK OF THIS SYSTEM CONTINUES TO MIRROR THE CLIMATOLOGICAL ARCHETYPE OF A GULF COAST LOW SYSTEM THAT LOCAL RESEARCH HAS SHOWN TO BRING THE TWIN CITIES WARNING CRITERIA /6 INCH OR GREATER/SNOWFALL ACCUMULATIONS. WHILE THE SURFACE TRACK IS NOT IN COMPLETE UNISON BETWEEN THE MODEL SOLUTIONS...CONFIDENCE THIS AFTERNOON IS HIGH ENOUGH TO ISSUE A WINTER STORM WATCH FOR MONDAY AFTERNOON THROUGH TUESDAY. SNOWFALL LOOKS TO ENSUE MONDAY AFTERNOON OVER SOUTHWEST AND SOUTH CENTRAL MN...SPREADING NORTH AND EAST TO THE EAST CENTRAL MN AND WEST CENTRAL WI BY MONDAY EVENING. THE STRONGEST FORCING AND THEREFORE MOST HEALTHY SNOWFALL ACCUMS LOOK TO OCCUR LATE MONDAY AFTERNOON AND NIGHT. 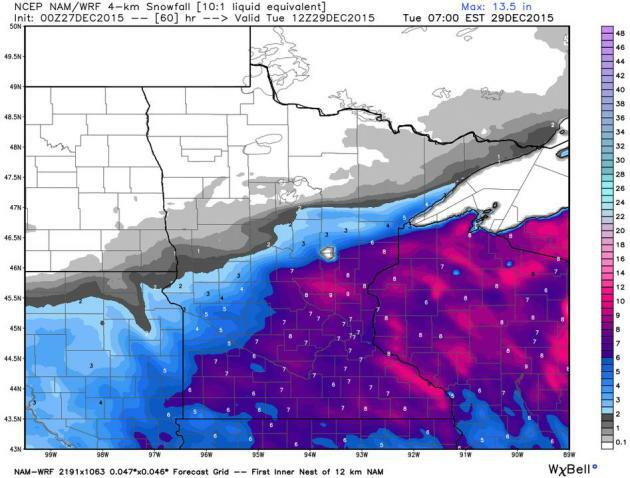 THE ECMWF PAINTS A BULLSEYE OF 10-12 INCH ACCUMULATIONS STRETCHING FROM SOUTHWEST INTO WEST CENTRAL MN...WHILE THE GFS SAYS THE HIGHEST AMOUNTS /6-8 INCHES/ WILL BE OVER THE SOUTHEAST CORNER OF THE STATE. SO THERE IS DEFINITELY STILL WORK TO BE DONE AS FAR AS MODEL PLACEMENT OF THE HIGHEST SNOWFALL TOTALS...BUT OVERALL THE ECMWF IS PREFERRED GIVEN ITS RUN-TO-RUN CONSISTENCY AND ENSEMBLE MEMBER CLUSTERING. WHILE ITS TRICKY TO PIN-POINT LOCATIONS OF SNOWFALL TOTALS NEARINGONE FOOT TWO DAYS IN ADVANCE...THE PROBABILITY OF A SIGNIFICANT PORTION OF OUR FORECAST AREA RECEIVING AT LEAST 6 INCHES/WARNING CRITERIA/ IS AT LEAST 60 PERCENT. THEREFORE A WATCH HAS BEEN ISSUED. 4 KM WRF Solution. NOAA's high-resolution WRF model prints out some 7-8" amounts around the metro area Monday night, with a few 8-10" bands setting up close to home. Source: WeatherBell. 12 KM NAM Solution. A cool half foot or more is predicted by the NAM across the southeastern quarter of Minnesota, including the Twin Cities. It's worth pointing out that a 50-100 mile jog in the storm track could (once again) make the difference between 2" and 8". GFS Solution. 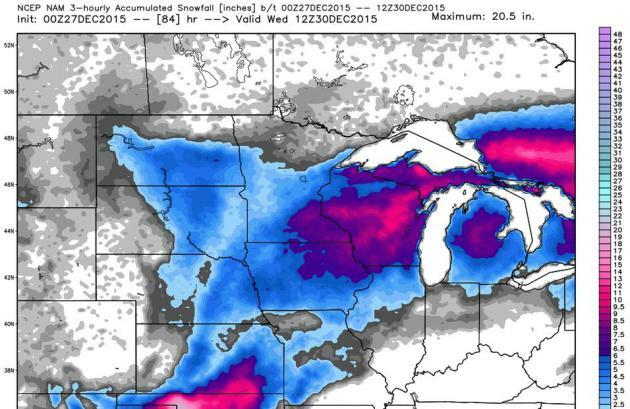 NOAA's GFS model keeps the heaviest snow bands well south and east of MSP; a major snowstorm for Des Moines, the Quad Cities, Rockford, Madison and Chicago. This is why we have gray hair. Monday Night Snow Burst? 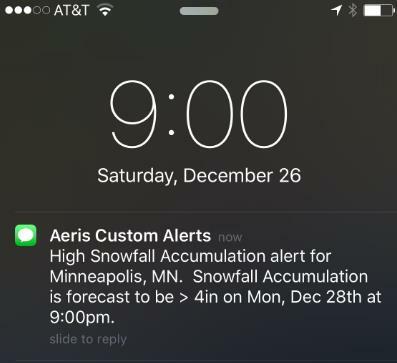 I received the alert (above) on my phone yesterday evening, suggesting 4" of snow by 9 PM Monday evening. 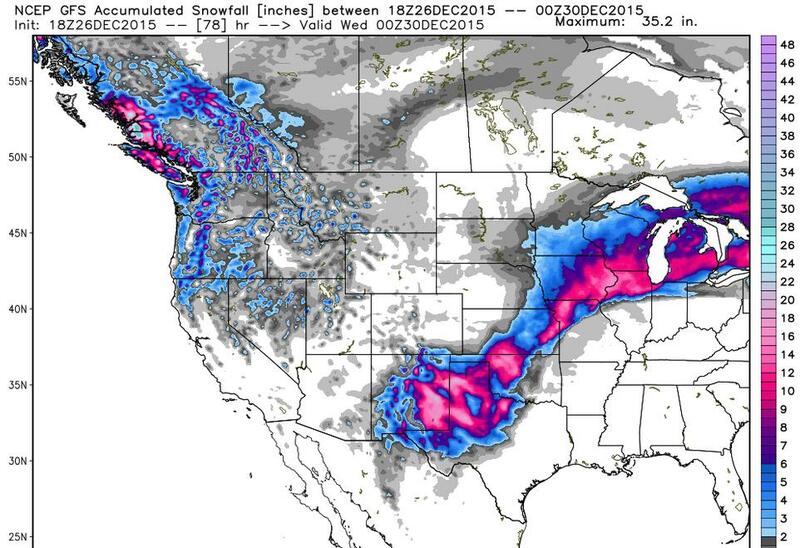 I think we'll see plowable amounts, but whether it's 4-5" or 8"+ remains to be seen. Hopefully models will come more into alignment today (but don't hold your breath). 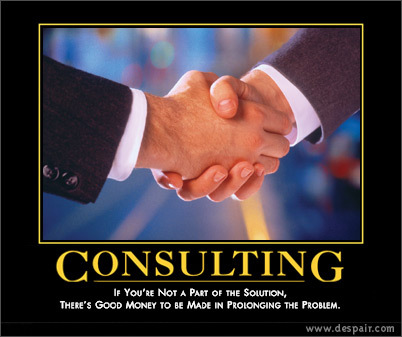 Source: Aeris Enterprise Mobile. Turbo-Charged with Moisture. NAM guidance shows the swath of heavy snow pushing from the Texas Panhandle across the Plains, and band of 6"+ snow setting up from the Twin Cities to Duluth. Source: AerisWeather. Looks Like Winter - Finally. Temperatures tumble as the week goes on; highs holding in the teens much of Wednesday into New Year's Day, recovering only slightly over the weekend (although I suspect the guidance above is running a few degrees too cold). There's little doubt wind chill values will be at or just below zero right around New Year's Eve. Monday could be extra-messy. 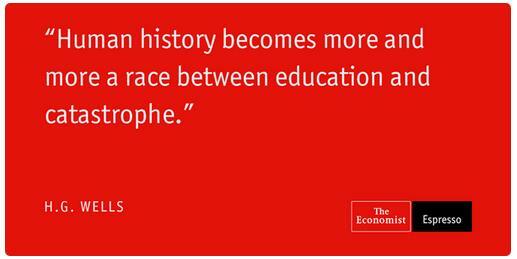 Source: WeatherSpark. 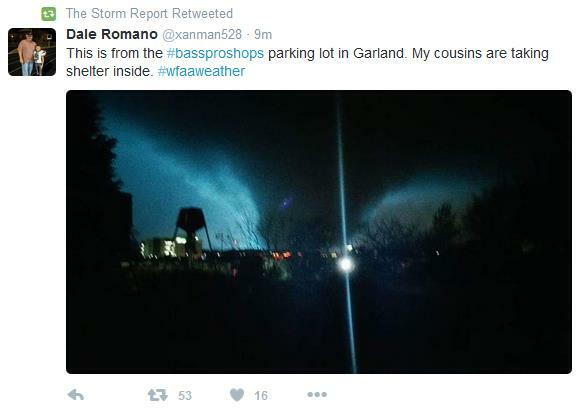 4 Dead in Garland After Fierce Storms Sweep Through Texas. 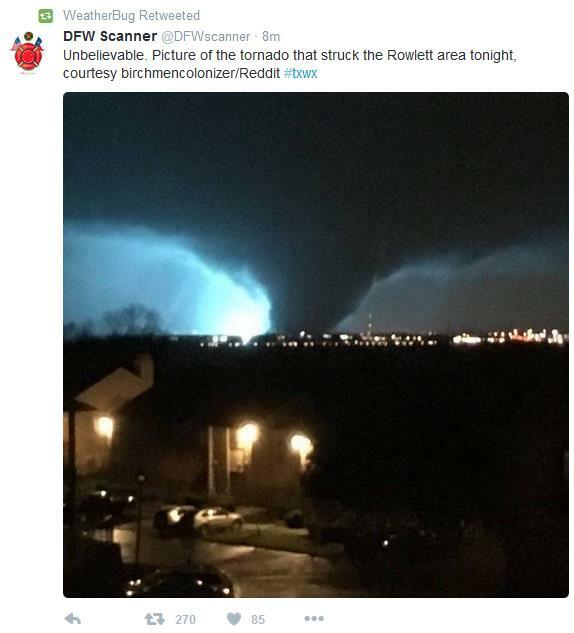 Large, long-track tornadoes were on the ground after dark last night in the Dallas area - hard to see and track, the risk goes up exponentially. 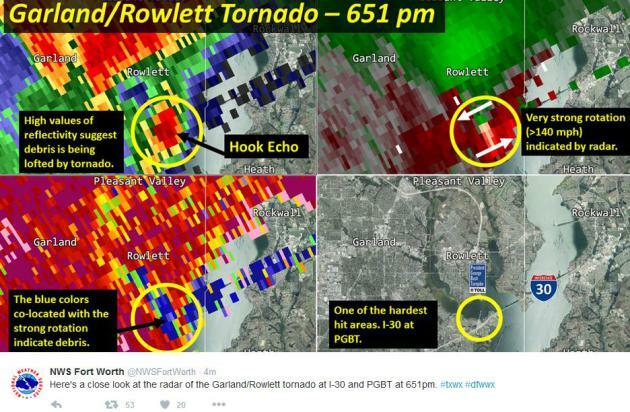 It's worth noting that the 4 fatalities reported as of 9 PM appeared to be in their vehicles when the tornado hit. 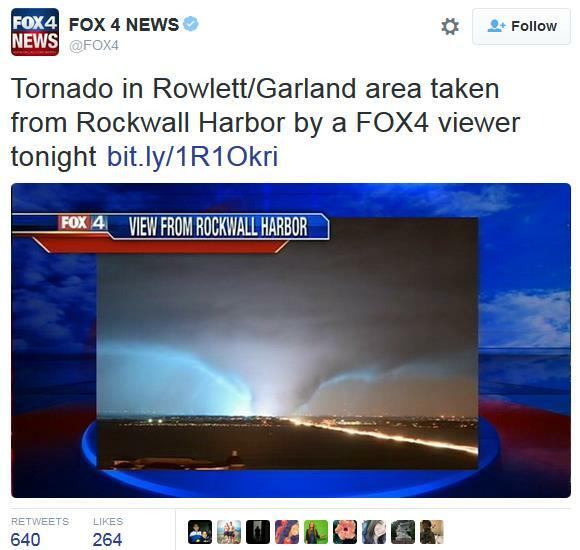 Here's an excerpt of an NBC News update: "Four people were killed in Garland, Texas, after fierce storms and tornadoes swept through the region, police said. All four deaths occurred near the intersection of I-30 and I-90 in Garland, within a couple thousand feet of each other, Garland police spokesman Mike Hatfield said. It is believed all four victims were in vehicles at the time, Hatfield said. There were also multiple injuries reported at an apartment building south of I-30, he said, but the injuries were not considered life threatening..."
Late December Supercells. It was a classic set-up for severe weather: 70-degree dew points flowing out of the Gulf of Mexico (highly unusual for late December), sufficient wind shear from an approaching cold front with supercells spinning up east of the main squall line. The storms raced north/northeast at close to 50 mph; difficult to spot (visually) after dark - the only way to determine the location was lightning flashes and sparking powerlines. * With a tentative tornado death toll of 22 - more Americans have been killed by twisters in the last 4 days than the entire year, prior to December 23. Minneapolis, Victoria Take a Fresh Look at How to Deal with Major Flooding. Yes, the rain is falling harder during the warm season and managing too much (or too little) water will be a growing challenge in the years to come. Here's an excerpt from The Star Tribune: "The Twin Cities received record rainfall in 2014, but that was just the start of what experts predict will be more extreme weather for the metro area in the future. As a result, two cities in Hennepin and Carver counties — one large, the other small — are taking a fresh look at ways to manage flooding, as part of a federally funded study. The study, conducted by the Minnehaha Creek Watershed District and the cities of Minneapolis and Victoria, shows the various ways in which each city may be prepared or not for the kind of heavy rain that fell in the summer of 2014..."
Photo credit above: Mark Vancleave. 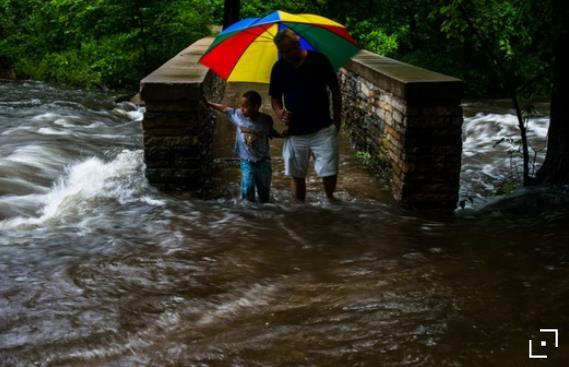 "In June 2014, Craig Susag and his grandson crossed a flooded bridge over Minnehaha Creek in south Minneapolis". No Skiing Due To Too Much Snow? 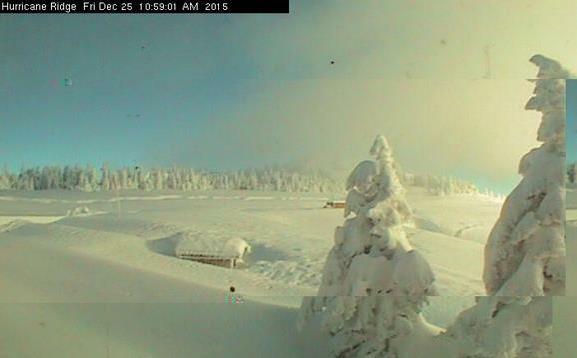 The Olympic Range west of Seattle has been hammered by snow; the risk of avalanches is high to extreme, as reported by Olympic Peninsula Daily News: "Hurricane Ridge Ski and Snowboard Area will be closed Saturday because of too much snow — more than 7 feet. However, extra ski days have been added and the ski area will be open nearly all next week beginning Sunday. As of this morning, the Hurricane Ridge Road was expected to open for visitors at 9 a.m. Saturday, according to the Olympic National Park information hotline. The lodge is closed on Christmas Day. The lodge is open when the road is. Guided snowshoe tours, cross-country skiing and other usual park activities are expected to open Saturday..."
Survivors "Glad to Be Alive" After Deadly Storms Ravage the South. USA TODAY takes a look at the unusual mega-outbreak of tornadoes in late December; here's a clip: "...In addition to the six deaths in Tennessee, authorities confirmed deaths in Mississippi and one in Arkansas. After a string of tornadoes struck Mississippi on Wednesday, killing seven and injuring more than 40 people, Gov. Phil Bryant issued a state of emergency Thursday. Several people remain missing and search-and-rescue efforts are ongoing, according to local officials. 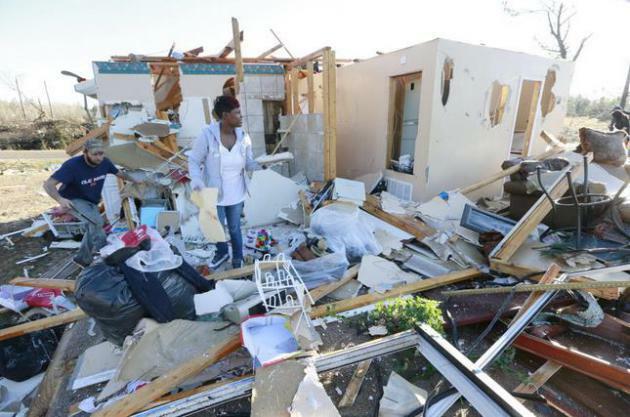 An EF-3 tornado with winds of up to 157 mph leveled homes and several nearby buildings in downtown Lutts, according to the National Weather Service..."
Tornado Leaves Long Path of Destruction in the South. 70s and 80s on the east coast, killer tornadoes in from Mississippi to Michigan - the maps looked more like late April than late December yesterday. Here's a clip from The New York Times: "...The breadth of the damage in Holly Springs and elsewhere became clear only at sunrise, after a day of storms that killed at least 10 and ravaged the rural South. In Mississippi, where homes and businesses were devastated and rescuers were searching for survivors, Gov. 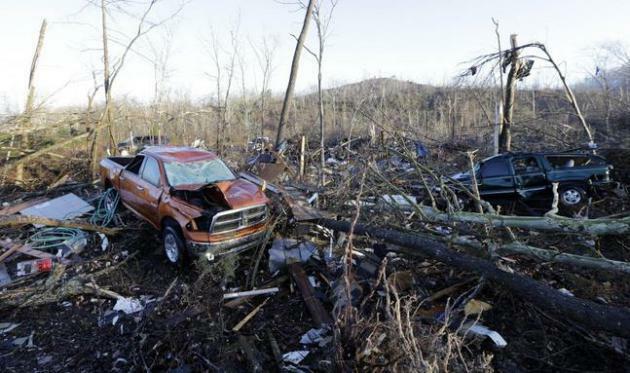 Phil Bryant declared an emergency and federal officials sought to determine whether a single tornado had remained on the ground for more than 130 miles..."
Photo credit above: "Vehicles and debris are scattered in an area near Linden, Tenn., Thursday, Dec. 24, 2015. Several people were killed in Mississippi, Tennessee and Arkansas as spring-like storms mixed with unseasonably warm weather spawned rare Christmastime tornadoes in the South." (AP Photo/Mark Humphrey). You don't have to turn your favorite hobby or past time into your full-time living, but you do need to have a passion for your work. 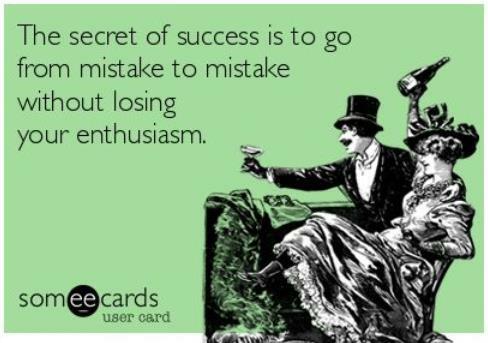 If your work is meaningful to you, your work life will be a joy. If you can't be passionate about the work itself, be passionate about the reason you do it..."
Moments of Grace in a Grim Year. Here's an excerpt of a timely Op-Ed at The New York Times: "...Humanity being what it is, the world remains a place of suffering and calamity. In 2015, catastrophes in the Middle East spread misery and terror the world over. The United States was brutalized, as ever, by the tyranny of gunfire. Our coarsened politics, so expert at keeping the populace fearful and distraught, got ever louder and cruder in the heat of a presidential race. The strutting and fretting promise only to get worse in 2016. There is ample reason to feel weary and ill at ease. Today, though, it might help to look skyward, upon the Christmas full moon and, through an act of willful optimism, to swivel the mind away from the worst of this fading year. 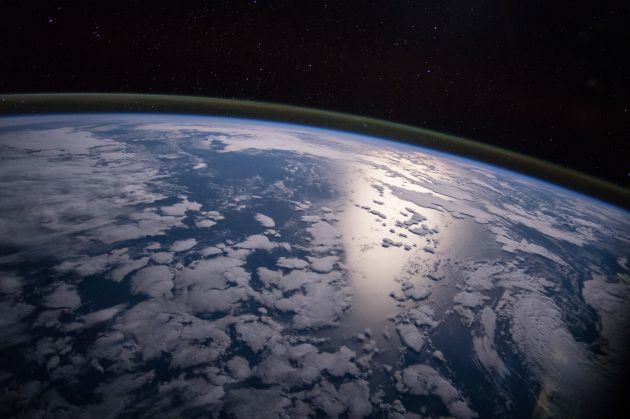 To tune out the rancor and find reasons to believe in the persistence of better values: humility, conciliation, kindness, dignity and reason..." (File image: NASA). Beijing Restaurant Tries to Charge Customers for Clean Air. Well, why not try to make a buck off the foul air hanging over much of China? Here's an excerpt from The Independent: "The pollution in China is so bad, a restaurant started putting a surcharge on top of customers’ food bills as an “air cleaning fee”. A restaurant in Zhangjiagang city, in the Jiangsu Province , recently purchased “air filtration machines” following reports of dangerously high pollution levels in the country. Patrons who dined in the restaurant were unknowingly about to pay for the operational costs, and only found out when they were handed the bill at the end of their meals, according to the South China Morning Post..."
Photo credit above: "A policeman talks to the driver of a motor-tricycle on a road amid heavy haze in Handan city in northern China's Hebei province Thursday, Dec. 24, 2015. 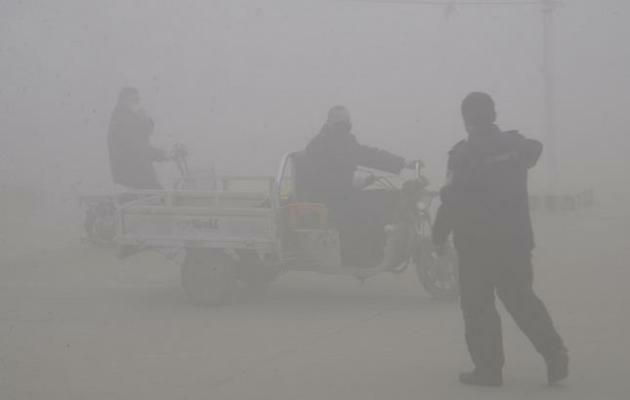 Meteorological authorities in Hebei, a province which neighbors Beijing and is regarded as China's most polluted, issued its first red alert for smog on Tuesday as more Chinese cities are issuing their first red alerts for pollution in response to forecasts of heavy smog." (Chinatopix via AP). Science Points to the Single Most Valuable Personality Trait. TIME has the results of an interesting study; here's a snippet of the secret sauce: "...Conscientiousness is the state of being thorough, careful, or vigilant; it implies a desire to do a task well. Conscientiousness is also one trait of the five-factor model of personality, and is manifested in characteristic behaviors such as being efficient, organized, neat, and systematic. It includes such elements as self-discipline, carefulness, thoroughness, self-organization, deliberation (the tendency to think carefully before acting), and need for achievement. Yeah, that sounds like a trait we all respect. What’s amazing is just how predictive it is of so many things we all desire..."
The Year of Good Things. Thanks to Slate for reminding us of all the good things that happened in 2015; one good-news story for every day of the year. Here's the intro: "Welcome to Slate’s celebration of all the things that went right this year! Good news is hard to find. One of journalism’s most important jobs is to call out what’s wrong with the world so we know what to fix. But sometimes it’s also a service to show what works, to admire people behaving honorably, to appreciate signs of progress. In the interactive calendar above, we’ve selected one story for each day of the year that was inspiring, funny, or touching—stories of discoveries, artistic achievements, or improvements in public health..."
Insanely Dangerous Toys from the Past. You'll Be Left Speechless. No, we don't need any federal safety regulations. Not after checking out an article at Trendzified: "...There’s that Gilbert guy again. 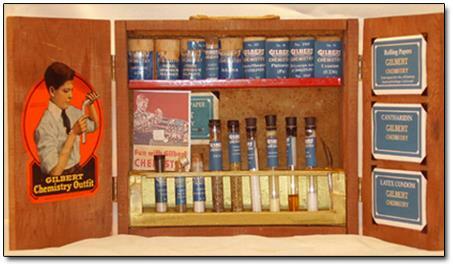 This may look like a pretty safe (boring) science kit, but among the 56 chemicals included in the Gilbert chemistry set was some potentially deadly stuff. Like potassium permanganate, which, besides being poisonous, has been known to make things catch fire. Or ammonium nitrate, the same chemical that the U.S. wants to regulate now because it’s used in homemade bombs. All that came in the same box — at no point in history has being a young nerd on his birthday been so dangerous..." (Image: Jitterbuz). Idiot Alert. Yesterday I took the dog for a walk - actually Leo took me for a walk. 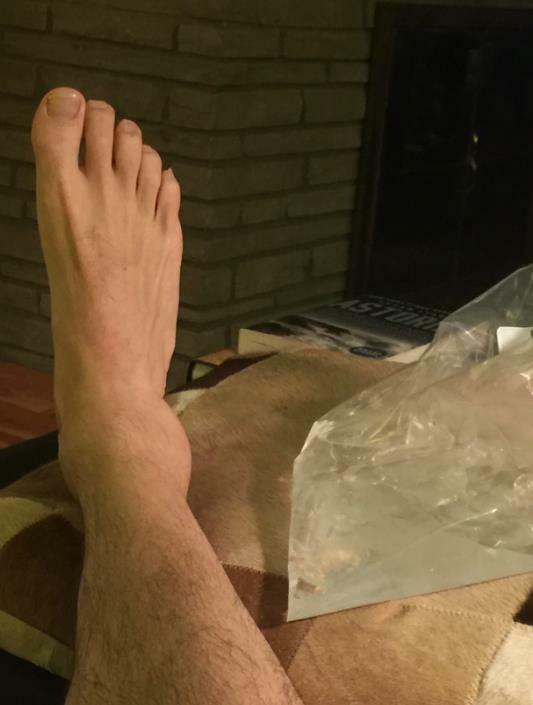 I fell on our icy driveway and managed to sprain my ankle (it "crunches" when I try to walk on it). Now I'm balancing a hot laptop and bags of ice to keep the swelling down. Public Service Reminder: be careful out there - it only takes one bad fall to ruin your winter, and threaten your overall health. Message received. Saturday Snowfall Amounts. Here is what fell as of early Saturday morning, most spots in the metro in the 2-4" range. St. Cloud wound up with 4.3". For a complete list click here. 32 F. high temperature at KMSP Saturday. 23 F. average high on December 26. 32 F. high on December 26, 2014. 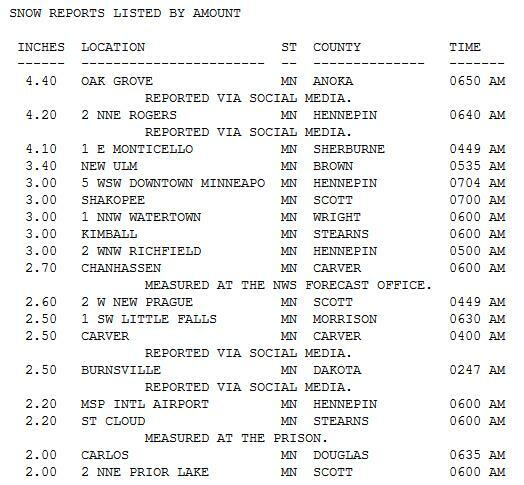 2.3" snow fell at Twin Cities International Airport yesterday. December 27, 1982: A snowstorm starts across the state, and ultimately dumps 16 inches in the Twin Cities by the time it ends on the 28th. How Bad of a Greenhouse Gas is Methane? 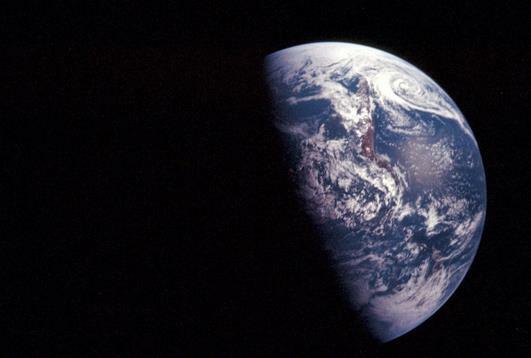 And are we adequately accounting for all the man-made sources of methane? Here's an excerpt from Scientific American: "...At issue is the global warming potential (GWP), a number that allows experts to compare methane with its better-known cousin, carbon dioxide. While CO2 persists in the atmosphere for centuries, or even millennia, methane warms the planet on steroids for a decade or two before decaying to CO2. In those short decades, methane warms the planet by 86 times as much as CO2, according to the Intergovernmental Panel on Climate Change. But policymakers typically ignore methane's warming potential over 20 years (GWP20) when assembling a nation's emissions inventory..."
U.N. Chief: Bush Deserves Credit for Climate Change "Success". 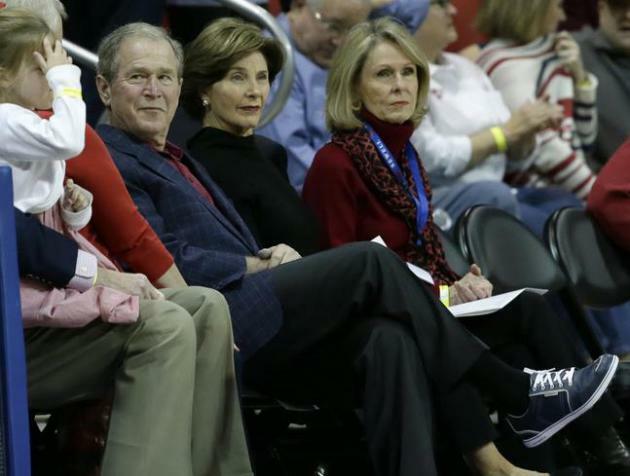 Here's an excerpt from TheHill: "President George W. Bush deserves credit for kickstarting talks that led to a landmark international agreement on climate change, according to U.N. Secretary-General Ban Ki-Moon. Ban pointed to a 2007 U.N. climate conference in Bali, when the United States pulled an about-face and agreed to enter negotiations on a new global treaty to curb greenhouse gas emissions. The secretary-general told the Associated Press he still feels "very much grateful" to Bush. "That was the beginning of our success," Ban said in an interview published Saturday..."
Surface Melting Affected More Than Half of Greenland's Ice Sheet in 2015. 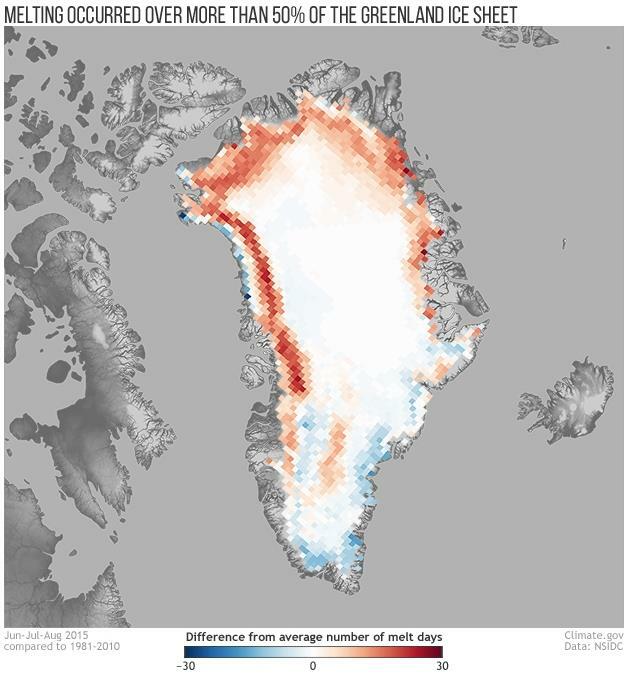 NOAA's climate.gov has an update; here's an excerpt: "...Adapted from the Arctic Report Card: Update for 2015, this map shows the number of melt days in June, July, and August 2015 compared to the 1981–2010 average. Areas that experienced a greater-than-normal number of melt days appear in shades red. Areas that experienced a lower-than-normal number of melt days appear in shades of blue. The melt season was up to 30 to 40 days longer than average in western, northwestern, and northeastern Greenland, but was close to or below average elsewhere on the ice sheet. On July 4, 2015, melt area extended over more than half of the Greenland Ice Sheet for the first time since July 2012. For 52 days of the 90-day melt season, melt area exceeded the 1981–2010 average.."
Russia Warming "2.5 Times Quicker" Than Global Average: Ministry. Odd that even the oil-rich Russians aren't denying climate change anymore, while many in the U.S. Congress sit on their hands and swap conspiracy theories. 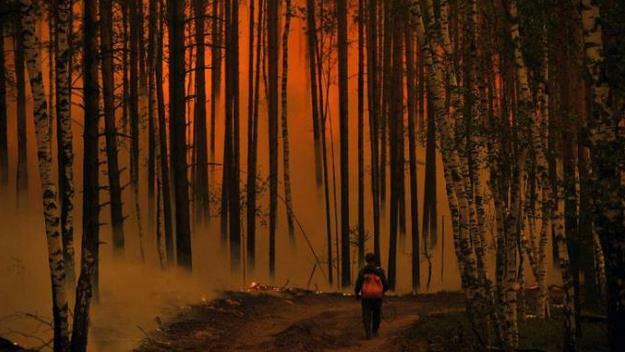 Here's an excerpt from AFP and Yahoo News: "Russia is warming more than twice as fast as the average for the rest of the world, the environment ministry said Friday, sounding an alarm on the rise in floods and wildfires nationwide. A government report on environmental protection said temperatures in Russia had warmed by 0.42 degrees Celsius per decade since 1976, or 2.5 times quicker than the global warming trend of 0.17 degrees. "Climate change leads to growth of dangerous meteorological phenomena," the ministry said in a comment to the report published Friday..."
Huge Gas Lead Undermines California's Climate Change Plans. CSMonitor.com describes the methane leak that is leading to evacuations and health concerns in southern California; here's an excerpt: "A two-month-long natural gas leak that has caused local evacuations and Federal Aviation Administration flight restrictions in southern California is highlighting the need to better control methane emissions from United States oil and gas production and storage. 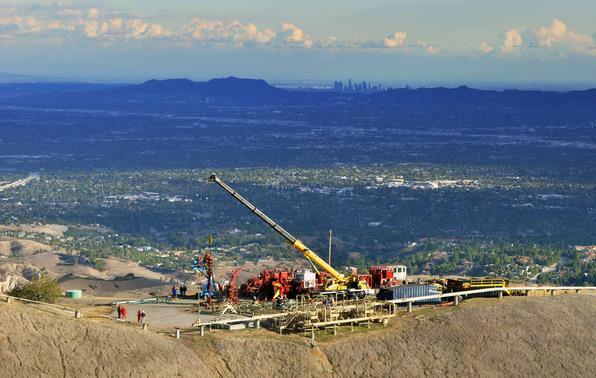 On Oct. 23, Southern California Gas Company discovered the leak from a storage well at the utility's Aliso Canyon facility in the Santa Susana Mountains at the northwestern end of the San Fernando Valley. At its peak in late November, the leak from the fifth-largest underground gas storage facility in the US was releasing 58 metric tons of methane an hour, according to preliminary estimates from the California Air Resources Board. By mid-December, the release had eased to 36 metric tons an hour..."
Photo credit above: "Southern California Gas Co. technical experts try to stop the flow of natural gas leaking from a storage well at the utility's Aliso Canyon facility near the Northridge section of Los Angeles." Javier Mendoza/SoCalGas/AP.